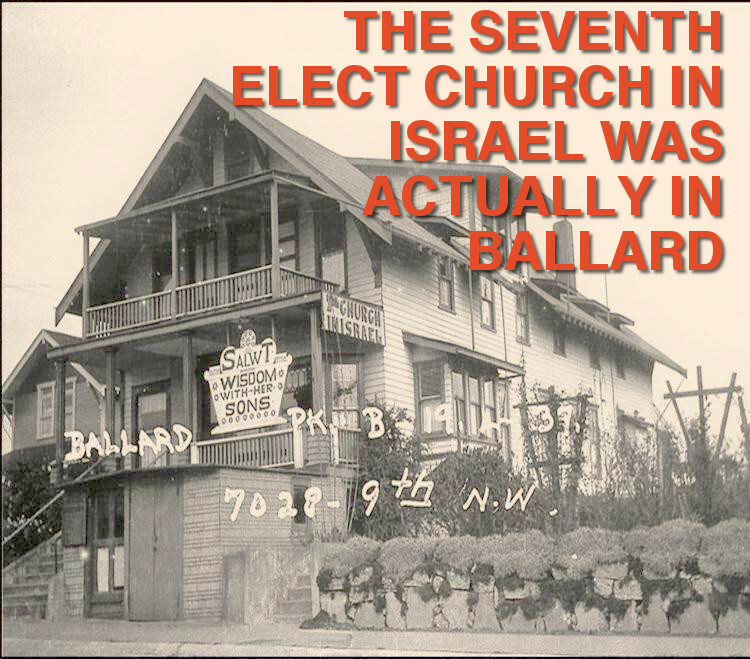 The Seventh Elect Church in Israel was located at 7028 9th Ave NW in Ballard. The church required that members embrace a celibate and vegetarian lifestyle, and men were forbidden to cut their beards and hair¹. 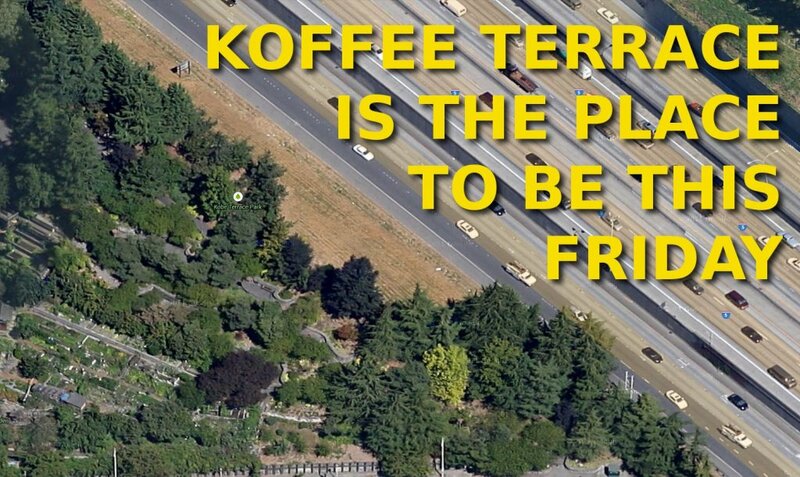 It is unclear whether they were permitted to drink coffee or ride bicycles. Let’s make coffee and toast in their honor at 9am on Friday 18th August 2017 at their former address. Here’s a map. You awake from a deep and dreamless sleep. 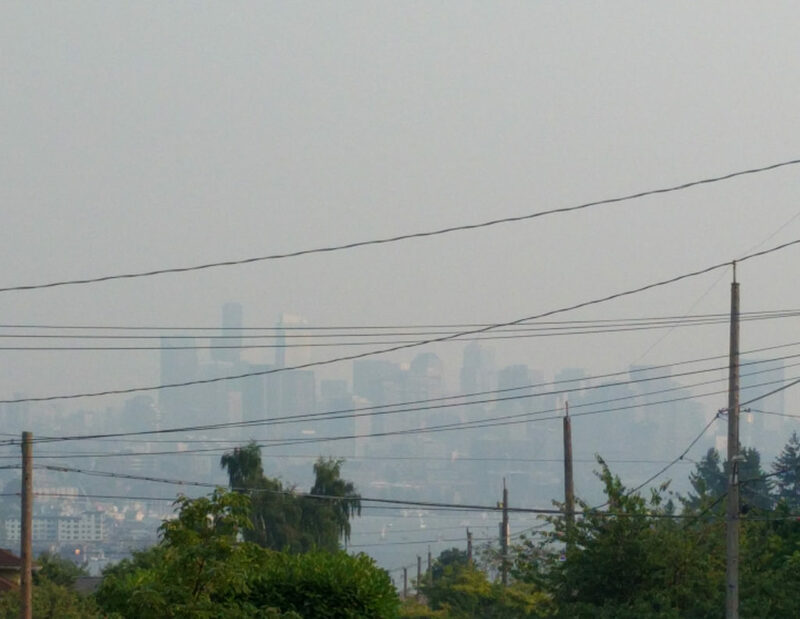 Everything seems very… hazy. You can’t even remember the last time you attended a meeting of the En Plein Air Coffee Club. It’s as if you stopped getting the emails, but no, that can’t be. It must be all in your head. EPACC will convene at 9am on Friday 4th August 2017 at a tiny parklet in lower Wallingford. Here’s a map. 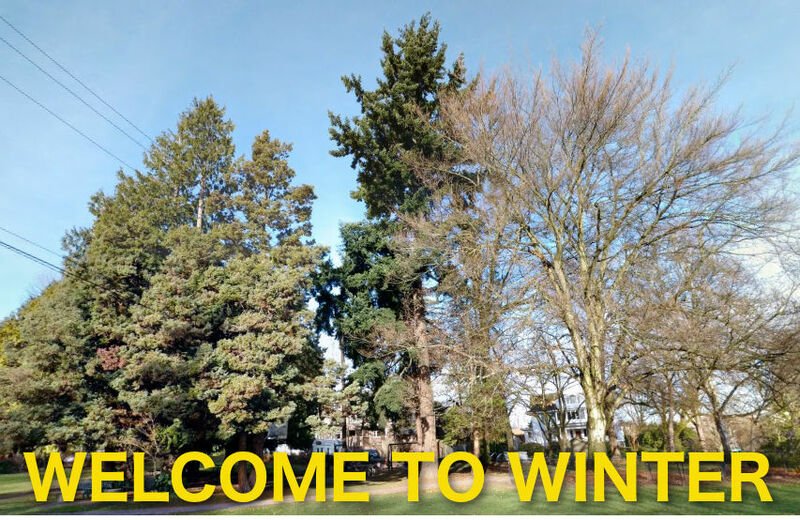 En Plein Air Coffee Club will convene at 8am on Friday 19th May 2017 at Trolley Hill Park on the East slope of Queen Anne Hill. Here’s a map. 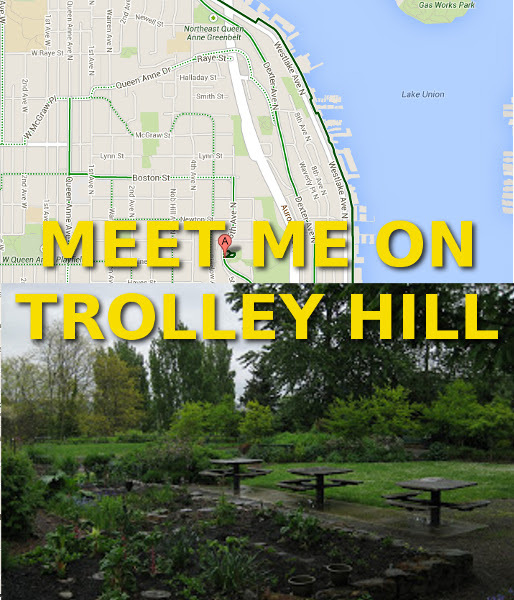 Trolley Hill Park was named after the trolley line that lead up Queen Anne Hill along 5th Ave N from 1890 to 1940. 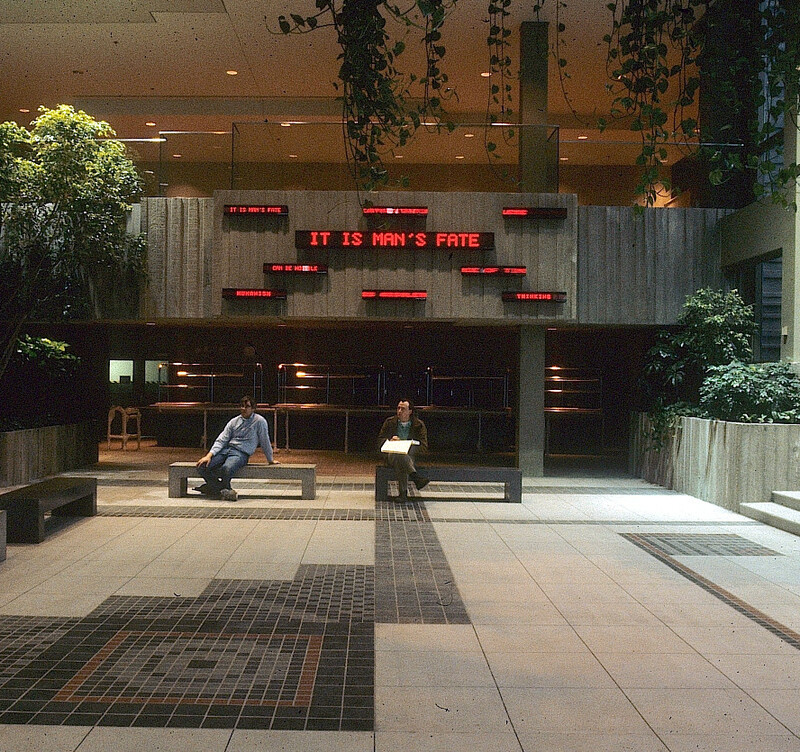 I mean KOBE Terrace Park. Sorry. Kobe is another of Seattle’s sister cities, along with Daejeon. Meet there at 8am on Friday 31st March for a percolatin’ good time. Looks like it will be dryish. Here’s a map. EPACC will convene at 8am on Friday 17th February 2017 at Gasworks Park, in the picnic shelter where #coffeeoutsideforher often meets. 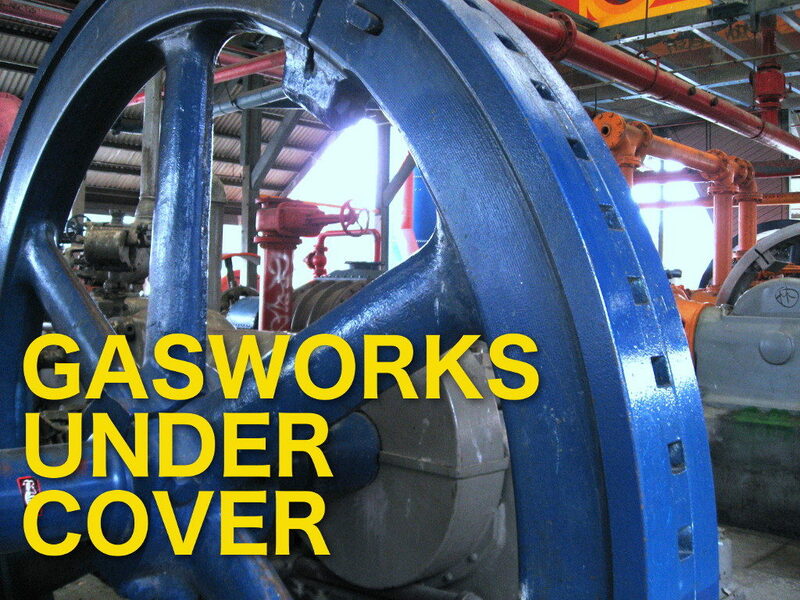 That group is currently on winter break, but starting sometime March-ish will be meeting at 8:30a on Thursdays at Gasworks. Follow the very awesome Madi Carlson on Instagram to be kept up to date on the resumption of #forher coffee activities. Of course, people of all genders are always welcome and encouraged to attend EPACC. Here’s a map. 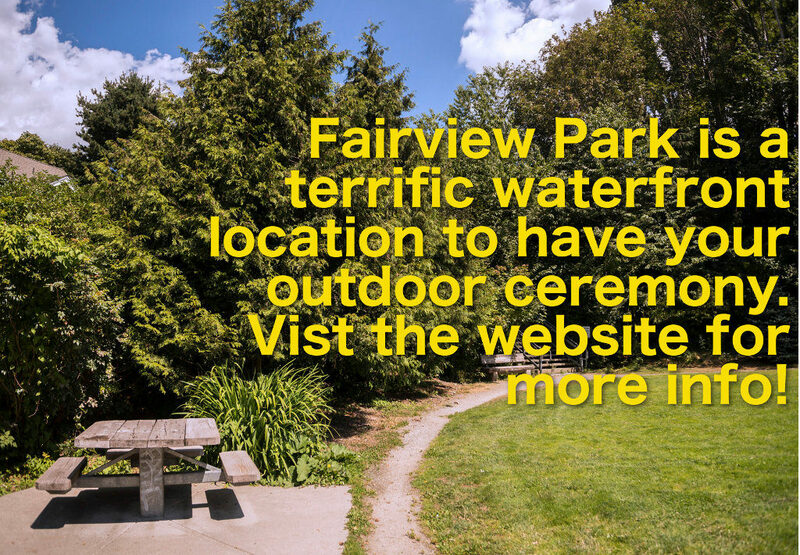 Despite dozens of people having been married there, Fairview Park gets only two likes on Facebook. En Plein Air Coffee Club will convene at 8am on Friday 27th January 2017 at Fairview Park (the lower part). Here’s a map. 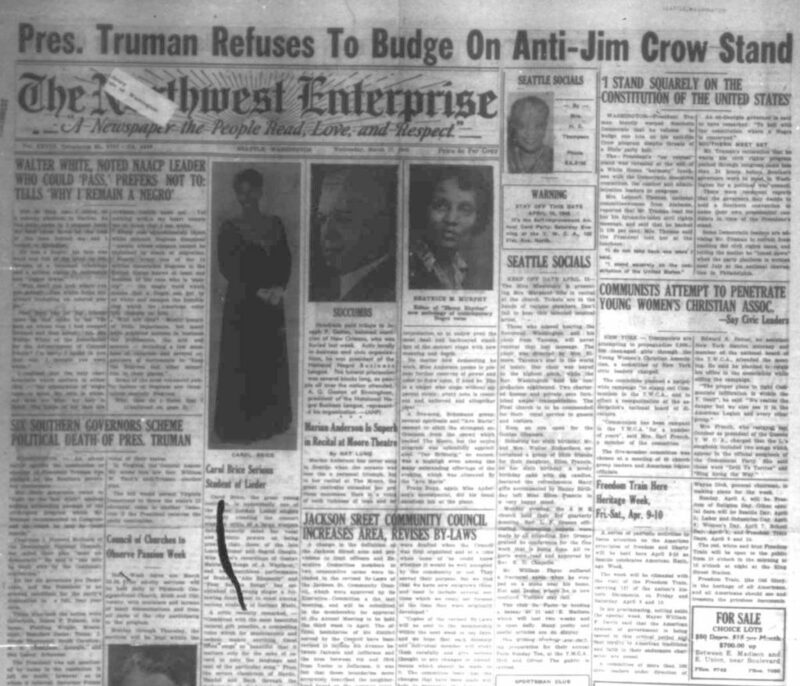 Prentis Frazier was a prominent Seattle businessman and frequent contributor to Seattle’s weekly black-oriented newspaper The Northwest Enterprise. EPACC will convene at 8am on Friday 20th January 2017 at Prentis I. Frazier park. Here’s a map.